Bled Lake at Slovenia- The Sunshine Spot for Adventure and Summer Fun! 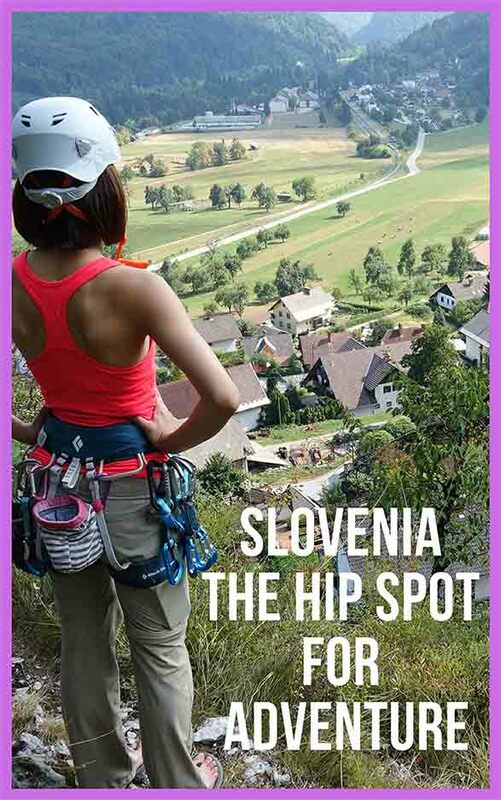 Slovenia- The Hip Spot for Adventure and Summer Fun! Situated in the southern part of Central Europe is the surreal and beautiful country of Slovenia. 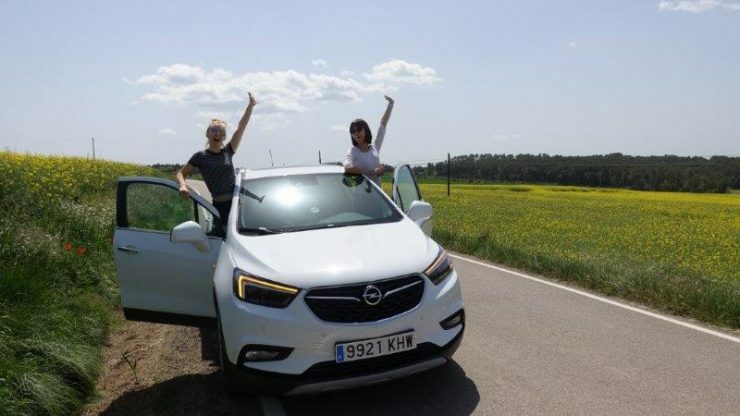 For those who are taking a road trip through Europe, they will usually access Slovenia by Italy, Croatia, Hungary and Austria. With a population of at least 2 millions, the lovely country with sub-Mediterranean climate makes Slovenia the perfect place to visit all year round. Summer activities are plentiful in Slovenia, especially with the many territories of water throughout the country. This country oozes fun, excitement and adventure. A road trip through Slovenia is the best present you could gift yourself or others. If you are not sure where to start, don’t panic! Below you will find the most interesting and coolest things to do during a road trip in Slovenia. 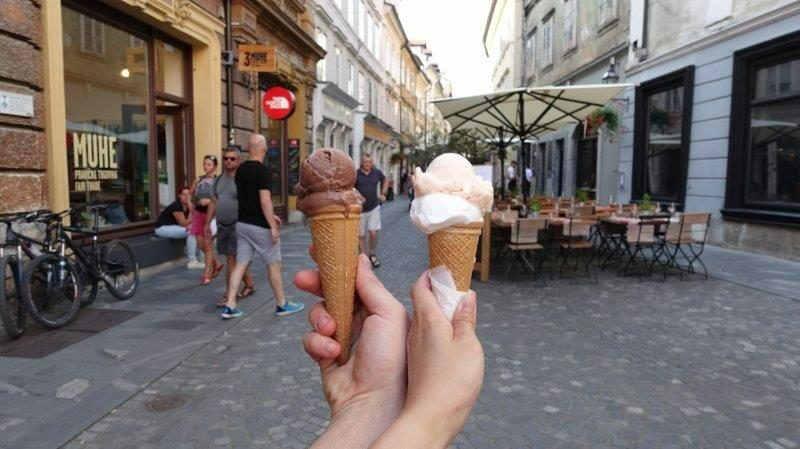 What else in Slovenia is the best to try in summer? You might be asking yourself – how do I get to Slovenia? Depending on where you live, the answer should be easy. If you live outside of Europe, the most common method of travel is by plane. Slovenia has three civil airports, including the most commercially used airport in Ljubljana. 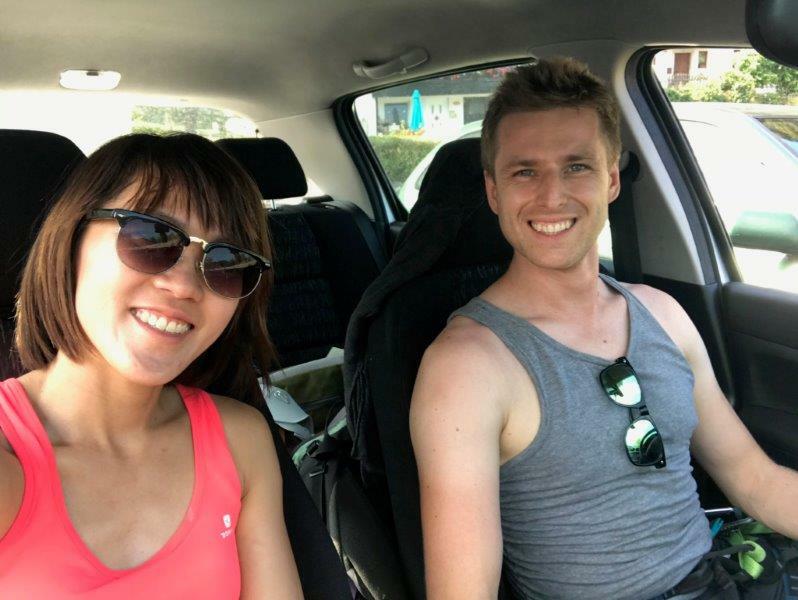 While you are visiting Slovenia, the most convenient mode of transportation is driving. If you are daring enough, you can ride the train or bus. Bus services run at a slower and less frequent pace during holidays and weekends. Nature lovers who want to backpack around Europe may find that travelling to Slovenia by sea; say, via hydrofoil boats, the perfect way to embrace the sea . All pile into the car and ready to embark on a lovely scenic drive through these gorgeous canola fields of gold. The northern section of Slovenia is home to the city of Bled. Bled is located less than 25 miles from the Ljubljana airport and its natural territory of Bled Lake attracts many tourists a year. 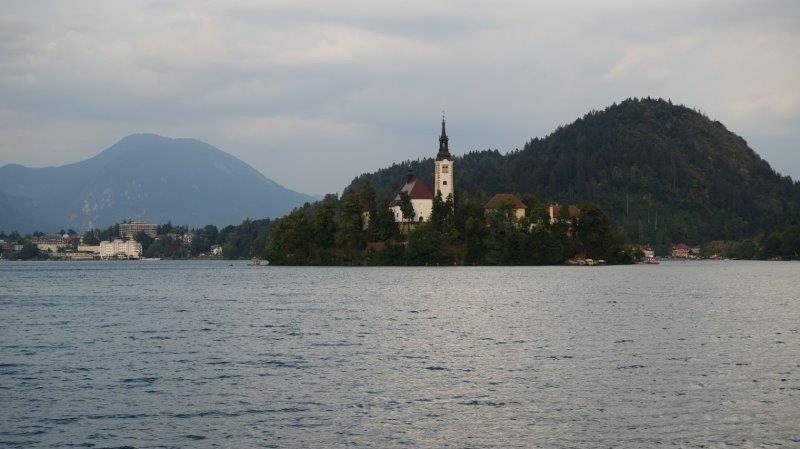 You might be thinking – is Bled Lake an actual lake or island? 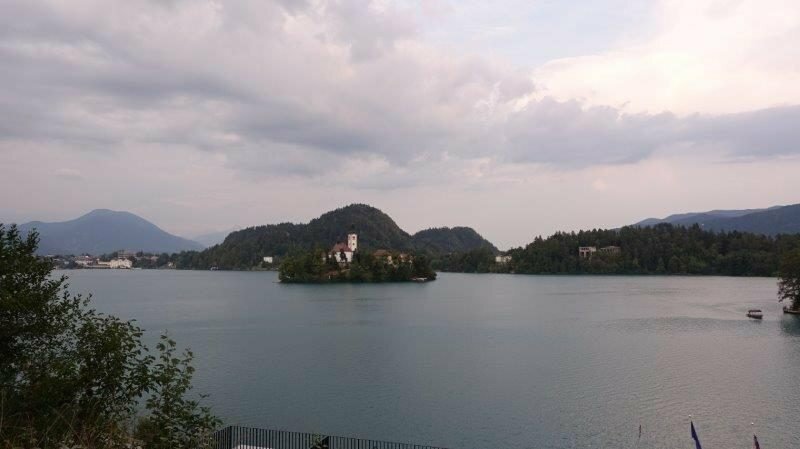 The name usually throws off many people but this lake is actually an island that houses buildings, the Church of Assumption of Mary, Bled Castle and camping sites. One of the most fun ways to tour this small town is by e-bike. You and that special someone can pack a picnic and hop on an e-bike to view the amazing sites. Don’t forget to view Lasko by the Lake. 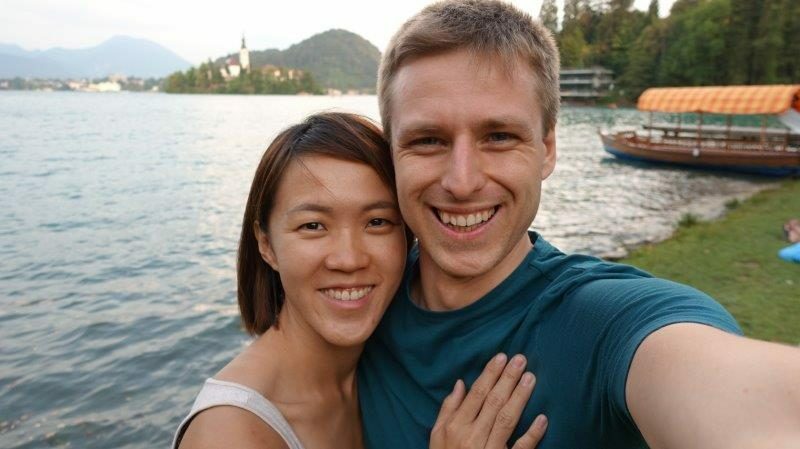 The last (or first) thing you need to do at Bled Lake is eat the Bled Cream Cake, known as Cremeschnitte. It will leave your taste buds craving for more! Another stunning body of water to visit is Bohinj Lake. Located less than 25 minutes from Bled Lake, this lake is the largest in Slovenia. The spectacular Triglav National Park is situated on this lake. 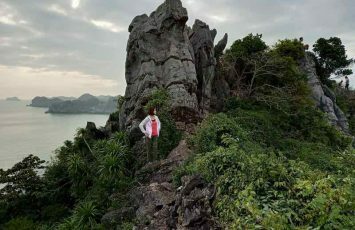 Tourists can engage in adventures such as canoeing, kayaking, fishing, horseback riding and mountain biking. If you are not a fan of sports activities, you can always walk! The greenery that surrounds Bohinj Lake is serene and calming. 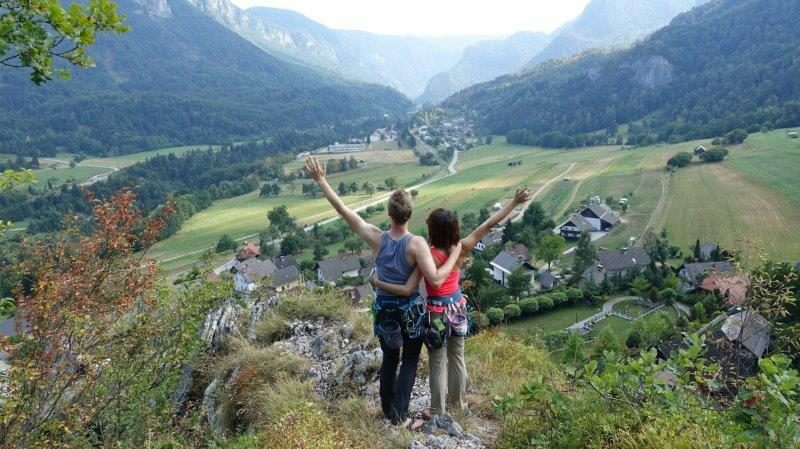 The views from atop Mount Vogel will have you admiring the Julian Alps as well as the crisp evergreen trees. Summer brings about warm weather, trips to the beach and outdoor activities. Slovenia does not lack in offering its guests the best summer has to offer. Summertime instantly brings out the need for swimming, surfing and water sports. The cities of Piran and Strunjan are best known for their stunning views and beaches. The town of Bled offers guests the chance to sled down Straza Hill. You can slide down this semi-controlled sled at 40km per hour and not break a sweat! 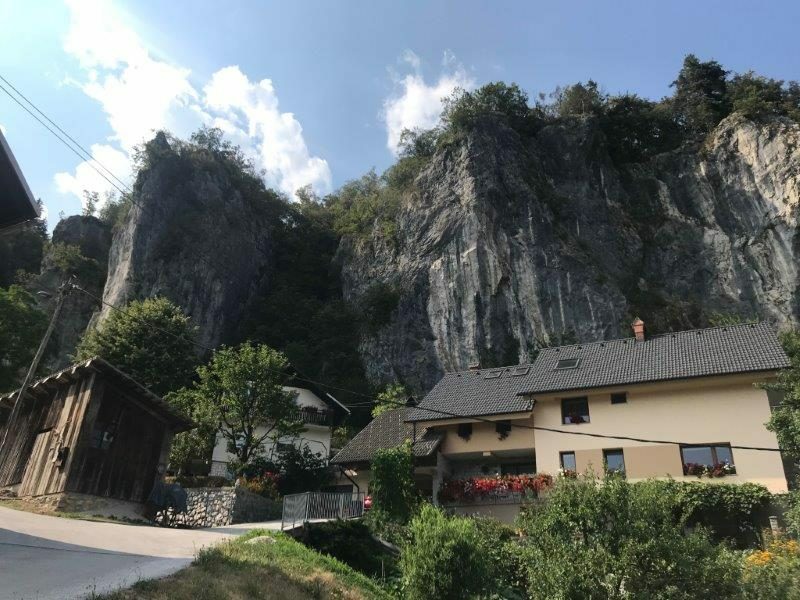 Rock climbing is not for everyone, but those who are courageous enough can climb any of the 90 rock climbing spots in Slovenia such as Vipava Vallety and Kotecnik. 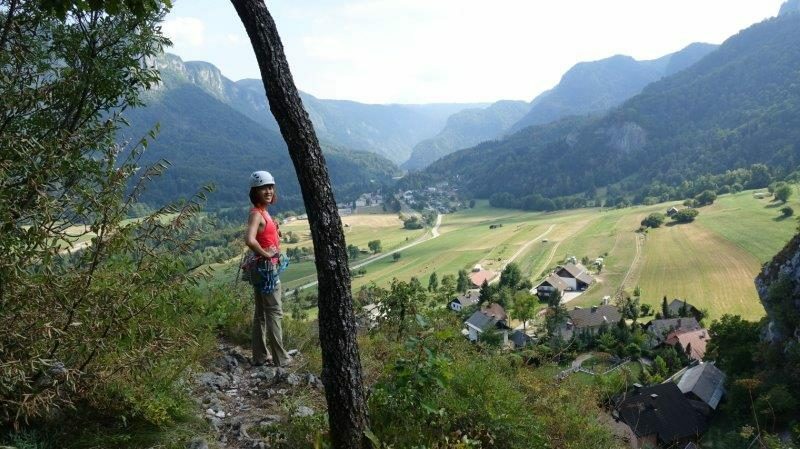 Hiking is a commonly practised sport in Slovenia and you can take the 1-2 day trip up Triglav for a great mountain climb. The Soca River is a great body of water that allows for kayaking and canoeing adventures. You can go on a tour or head out on your own if you dare! To fully immerse yourself into Mother Nature’s beauty, you need to go camping. 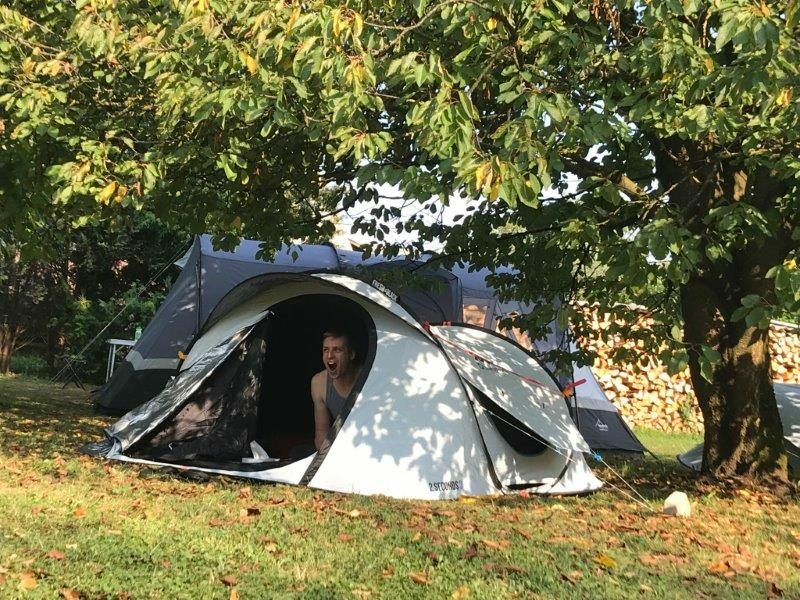 By camping, you can finally appreciate all that nature has to offer. Kamp Terme Ptuj in the city of Ptuj offers great rates, a trip to the oldest town in Slovenia and motorhomes. Camping Plana & Bar 66 is in Pivka and it is the perfect place for horse lovers. 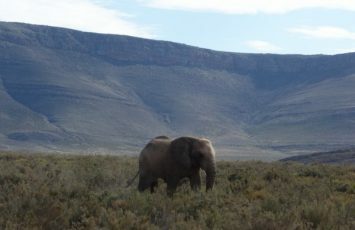 You can go horseback riding, hiking, observe the wildlife and play beach volleyball. 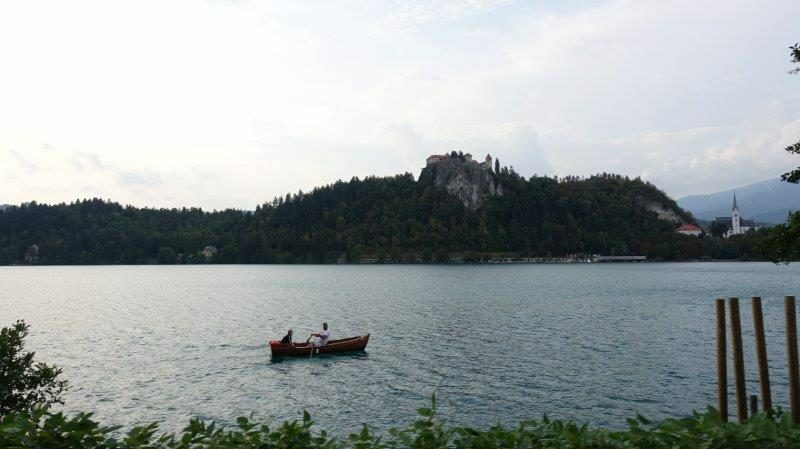 The fun doesn’t stop there; why not check out Camping Bled. This is one of the most visited campsites in Northern Slovenia. It is 7 hectares of land, mainly grass. It offers a children’s play area, washing cubicles, power sources and many activities. What more could you want? Ljubjana, that shouldn’t stop you from visiting this grand city. 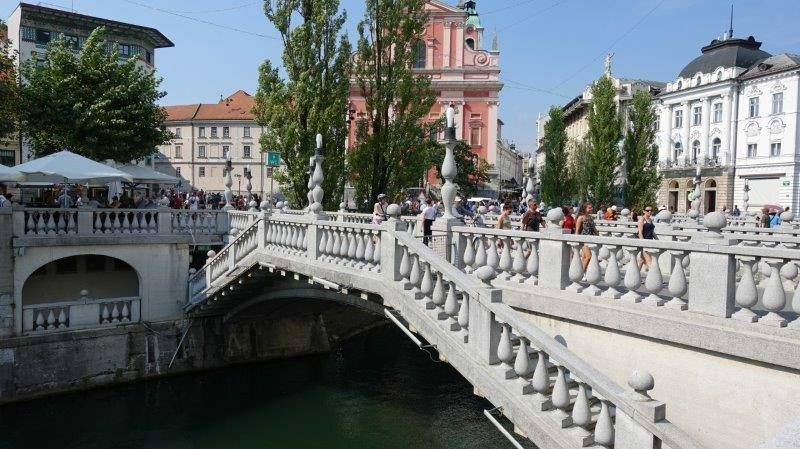 Ljubljana has plenty of fun activities to engage in. 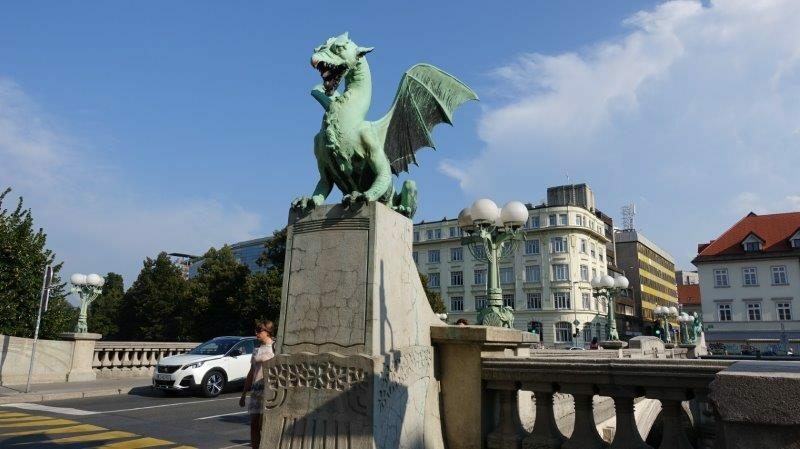 The Zmajski Most or Dragon Bridge is full of beauty and of historical significance. A stroll through the Tivoli Park is perfect for romantic picnics, family gatherings and leisure time. Another important and beautiful bridge in the city is Triple Bridge. This bridge is surrounded by trendy restaurants, cafés and bars. A staple landmark of this city that stands at over 190 feet tall is the Ljubljana Castle. Hipsters, artists and social butterflies can take solace from visiting the cultural center of the city, Metelkova Mesto. For the best souvenirs and homemade food, visit the Open Kitchen market. It is open every Friday, from March to October, near the St. Nicholas Cathedral. You have reached the finale of this amazingly informative article; now what are you going to do? My first guess is that you are going to search for the best mode of transportation to Slovenia for yourself. Hey, I might be wrong but I doubt you would want to give up the opportunity to visit a country full of history, natural beauty and sparkling bodies of water. You only live once, so why not take a road trip around Slovenia? 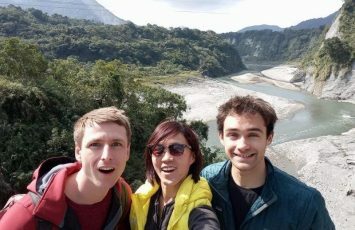 It is a guarantee you will have fun, eat well and experience great adventures! Cooling down from a summer’s day with ice cream!